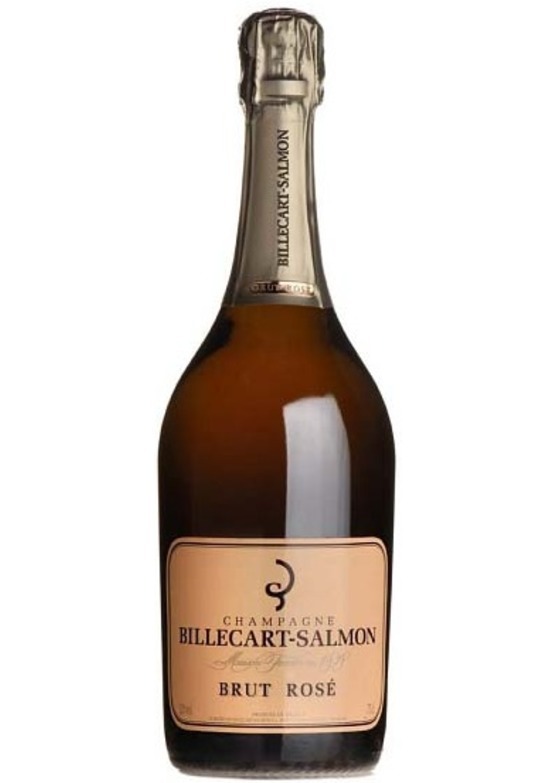 For a Champagne house of this scale, Billecart-Salmon is renowned for many different styles from blanc de blancs to blanc de noirs as well as this superb brut rosé. 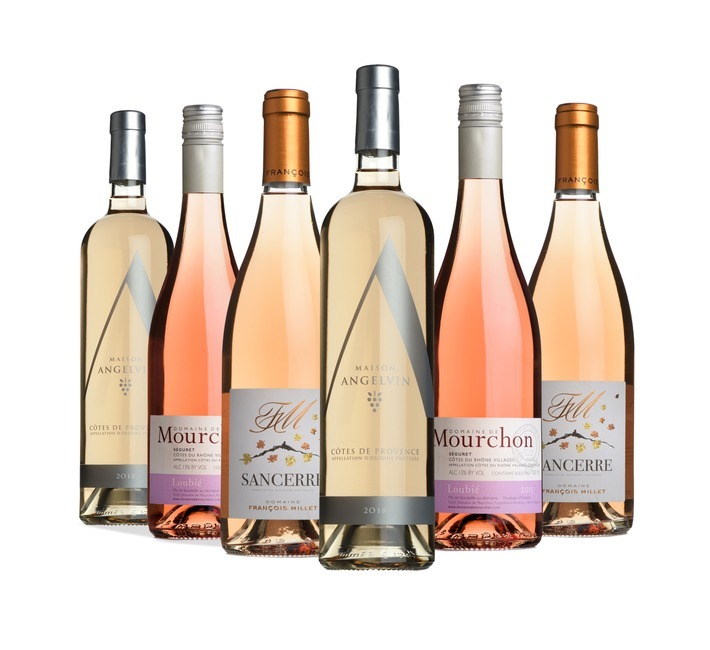 The rosé is a real delight, with delicate, precise fruit with hints of wild strawberry and an elegant mousse. A fine, distinctive non-vintage rosé.